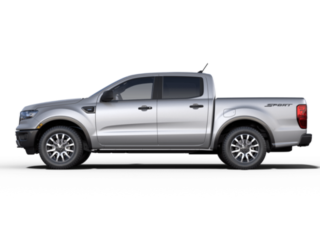 The Tuttle-Click Ford dealership in Irvine, CA offers new and used Ford trucks, cars, SUVs and vans. 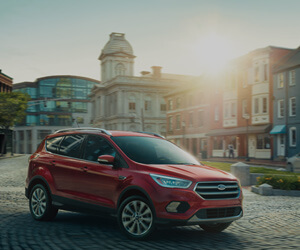 Orange County Ford inventory includes Ford C-MAX, EcoSport, Edge, Escape, Expedition, Explorer, F-150, Fiesta, Flex, Focus, Fusion, Mustang, Ranger, Super Duty, Taurus, Transit Connect, Transit Cargo Van and Transit Passenger Wagon. Visit our Ford dealership near Mission Viejo, Tustin, Anaheim to find car lease specials and our best Ford deals in Irvine. Tuttle-Click Ford of Irvine offers a large selection of used vehicles, including certified used Ford trucks, SUVs and cars for sale in Orange County. 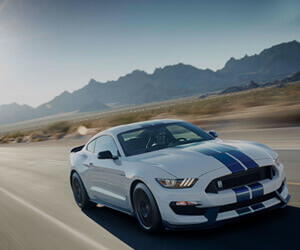 Ford dealer specials include a variety of pre-owned vehicles at our Irvine car dealership. View our inventory to find cheap prices on used cars for sale near you. 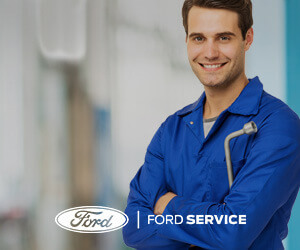 Our Ford service mechanics work on all types of vehicles at our certified Ford Service Center in Irvine, CA. We offer a full range of auto service, repair and maintenance including oil change, tires, brakes, battery, filters, engine and transmission service. You can order Ford Parts and accessories online or at our Irvine Ford dealership. 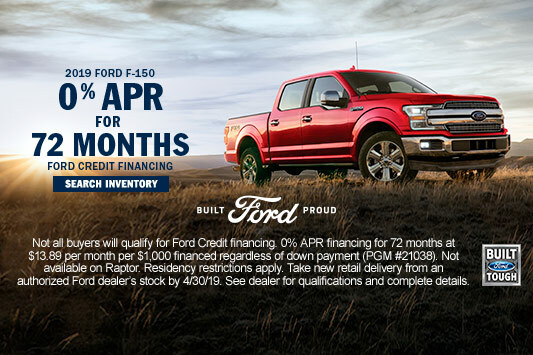 The Tuttle-Click Ford financing department can help you finance or lease a new Ford vehicle, or buy a used car. 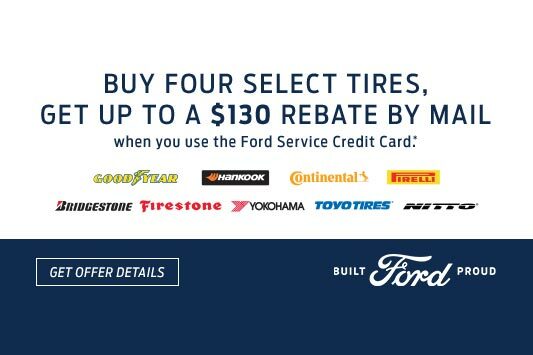 Irvine Ford dealer specials include cash rebates, financing incentives and Ford lease deals to help you save money. We consider all credit types, including bad credit auto loans. Our Ford dealership in the Irvine Auto Center can help you buy a car, even with bad credit or no credit. Tuttle-Click Ford is part of the Tuttle-Click automotive group. Our new and used auto dealer in Irvine, CA proudly serves Southern California including Mission Viejo, Tustin, Lake Forest, Aliso Viejo, Anaheim, Costa Mesa, Huntington Beach, Cerritos, Laguna Hills, Laguna Niguel, Newport Beach, Santa Ana, Orange County, CA. See our car dealership opening hours for sales and service. Tuttle-Click Ford is open now 7 days a week. Visit our dealership today to find special offers on new and used cars.